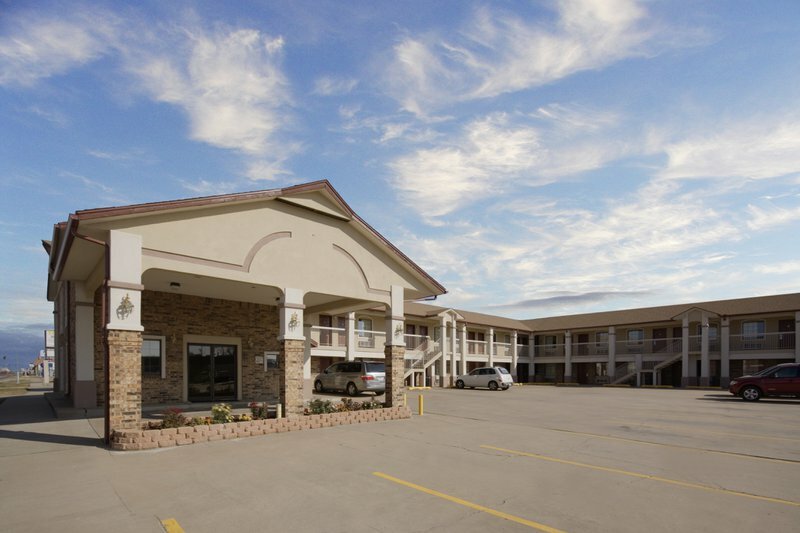 The Americas Best Value Inn of Pryor is located directly off Highway 69 and is within walking distance of several local attractions and recreational activities including the Country Fever Music Festival, Rocklahoma Music Festival and more. 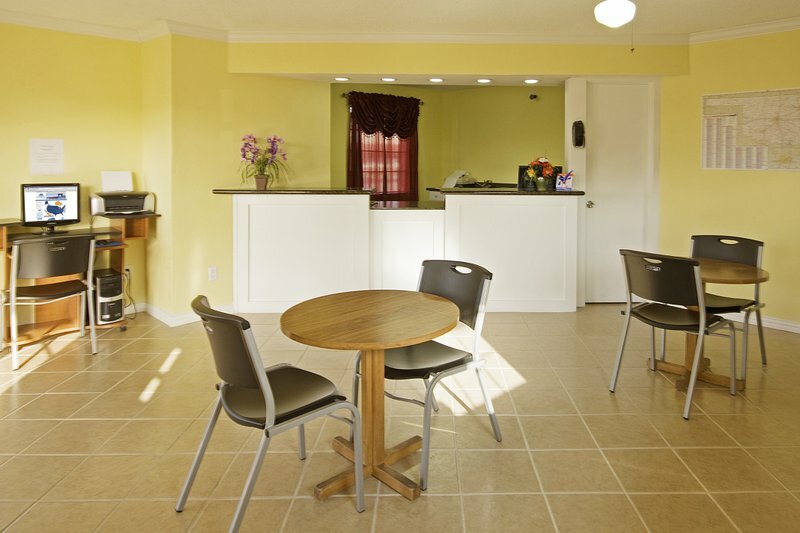 This hotel is also located less than two miles from Whitaker Park, Pryor Golf Course and Rogers State University. Several restaurants are only a short distance away. 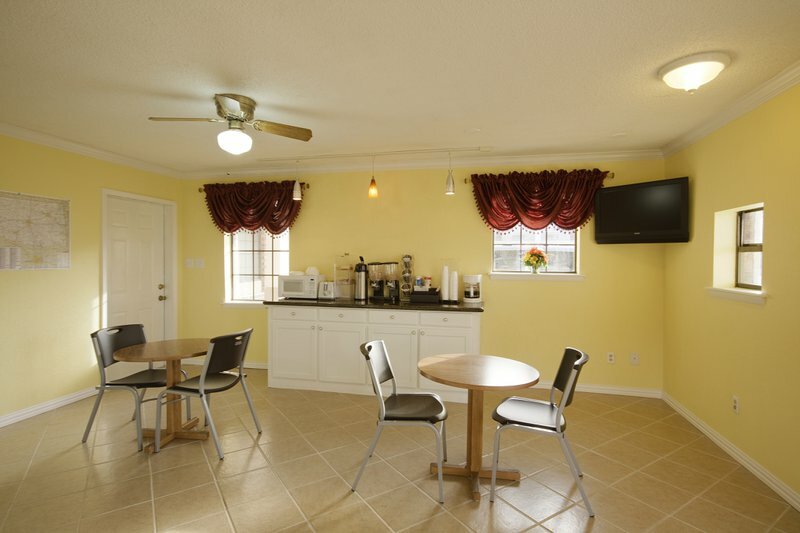 This Americas Best Value Inn features renovated guest rooms with high-speed Internet access, cable television with premium channels, microwaves, refrigerators, computer desks and complimentary local calls. Irons are also available upon request. 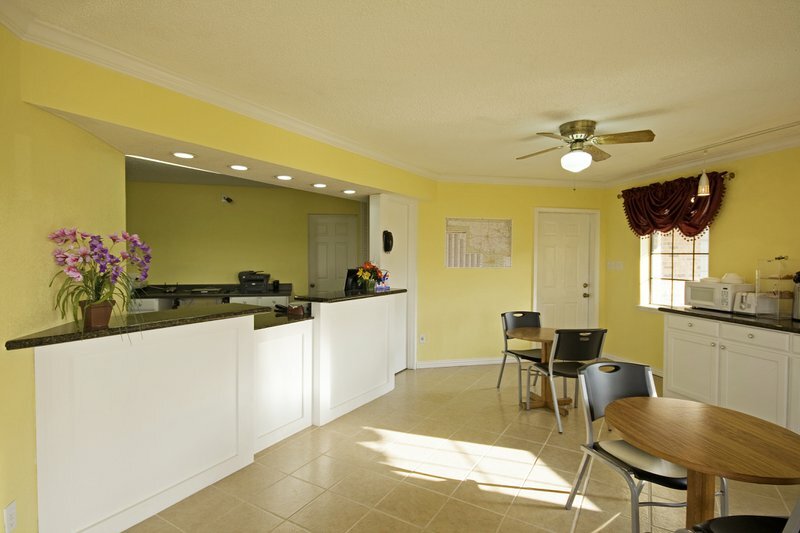 Guests are invited to take advantage of the on-site fax and copy services. 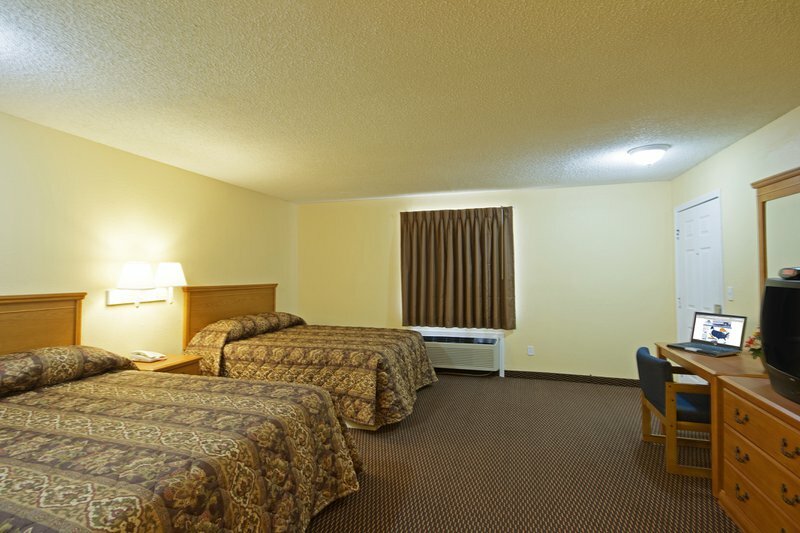 Book a room at the Americas Best Value Inn of Pryor and enjoy clean, comfortable and spacious guest rooms at affordable rates. From Hwy 412, take Chouteau exit to Hwy 69 N. Located 7 miles north of Chouteau on the right side of the road. From Hwy 20, take Hwy 69 S. Located on the left side of the road.